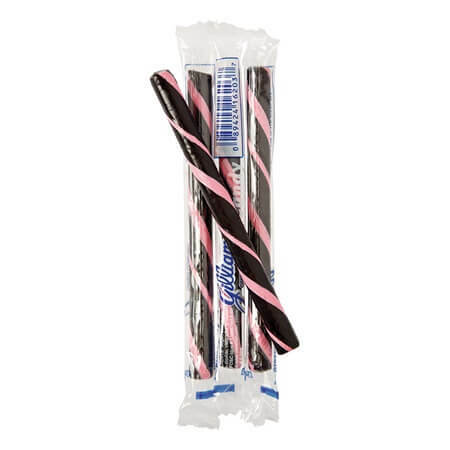 Black Berry Old Fashioned Stick Candy is black with a pink stripe and packs a great punch of flavor. Include in birthday party goody bags, candy buffets, fun centerpieces and favors at events. The colors look great and fun along with that wonderful blackberry flavor. Stock up your shop with candy sticks in lots of tastes and bring along the nostalgic feel of that old country store by placing in counter displays which hold multiple flavors in one spot. 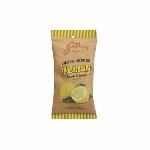 What a perfect candy to keep at the tip of your fingers, in your bag, desk, candy drawer, etc. at your home so that you can consume when you want. Order yours today!